First of all I would like to thank Pump Audio for reaching out to send me their latest earphones, the Pump Audio V2 Earphones. They can be found for £69 on AmazonUK and at $99 on AmazonUSA, alternatively you can buy them directly from Pump Audio’s site. When I first saw these crop up in my inbox, I was extremely sceptical about them, mainly because I hadn’t heard of the brand before and that these earphones looked like yet another earphone that put design over sound, with its bright orange colour scheme (in fairness orange is one of my favourite colours). I was therefore interested to hear how it would compare to the FIDUE A65 which can be found for around £50, or even against other earphones like the cheaper SoundMAGIC E10s that can now be found for around £30 and even the more expensive DUNU Titan 1 that can be found for £90, all presented an interesting battleground for the Pump Audio V2 Earphones. 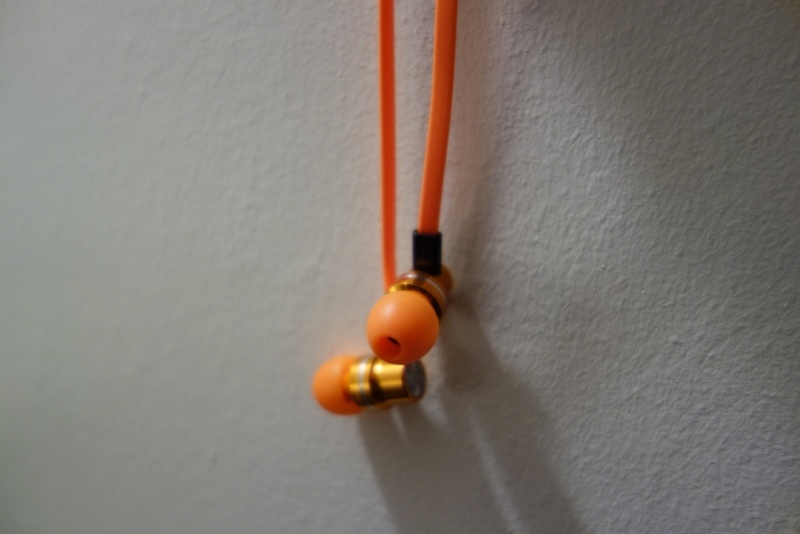 This entry was posted in Audio Reviews and tagged audio, Earphone, In-Ear, Orange, orange colour, Pump, Pump Audio, Pump Audio orange, Pump Audio V2, Pump Audio V2 Earphones Review, Pump Audio V2 orange, reviews, tangerine on February 21, 2016 by TotallydubbedHD. First of all I would like to thank Mark from KS Distribution for sending me the FIDUE A65 (pronounced: Fid-oo). They can be found for £50 on AmazonUK and at $65 on AmazonUSA. Given I’ve heard quite a few things about FIDUE, I was curious to see how they would sound and compare to some earphones I had around the house. Mainly my all-time favourite under £50 earphones, the Fischer Audio Consonance (which has disappeared off the face of the earth due to being discontinued). I was therefore intrigued to see how they would compare to the FA’s and also to the cheaper SoundMAGIC E10s that can now be found for around £30 and something that’s more expensive, such as the DUNU Titan 1 that can be found for £90. This entry was posted in Audio Reviews and tagged A65, Comparison, Earphone, Earphones, FIDUE, FIDUE A65, in-line mic, Review, Review FIDUE A65, reviewing, under £50 earphones on February 8, 2016 by TotallydubbedHD. First of all I would like to thank Yamaha for sending me out the EPH-M200s. I hadn’t ever heard Yamaha earphones, despite previously reading a lot of praise for the Yamaha EPH-100 – an older model, which to me looked well designed. The Yamaha EPH-M200 can be found for around £80 on AmazonUK and around $140 on AmazonUSA. 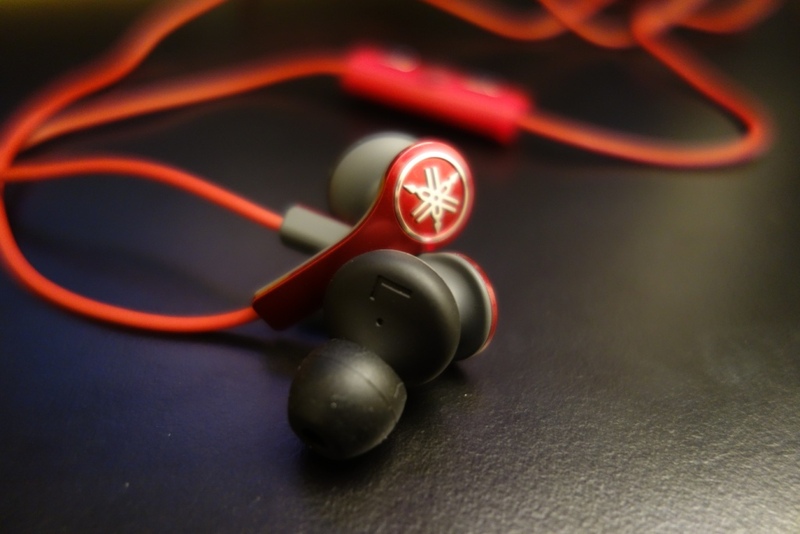 This entry was posted in Audio Reviews and tagged Earphone, Earphones, EPH-M200, In-Ear, Review, reviewing, Yamaha, Yamaha EPH-M200 Earphones on September 26, 2015 by TotallydubbedHD. 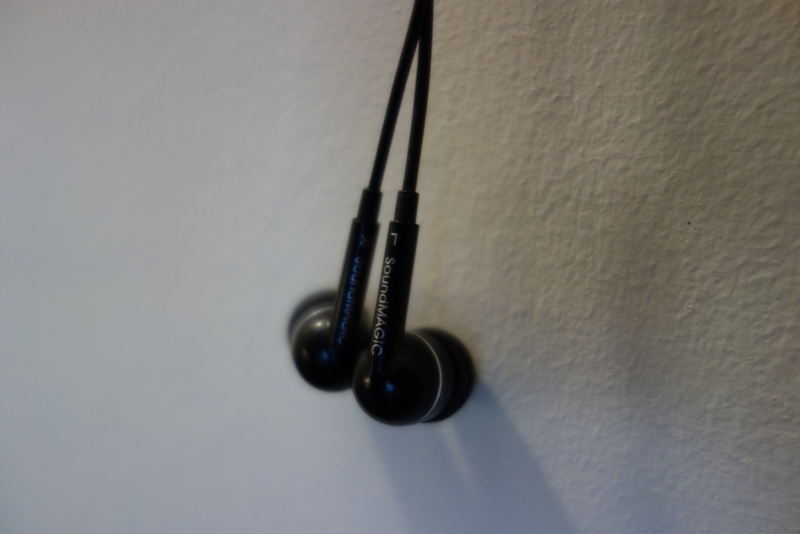 Review of the SoundMAGIC ES19S Earphones – A fantastic budget earphone! First of all I would like to thank Mark from KS Distribution for sending me out the SoundMAGIC ES19S for review. After the having reviewed both the SoundMAGIC E80 and SoundMAGIC E10, I was intrigued to see how the cheapest in-line SoundMAGIC earphone would compare, and more so if it would be able to provide good value for money, like the E10 did. The ES19S can be bought on AmazonUK for around £20. I was unable to find US pricing or availability of it, but if I do come across it in the future, I’ll add a link and price. 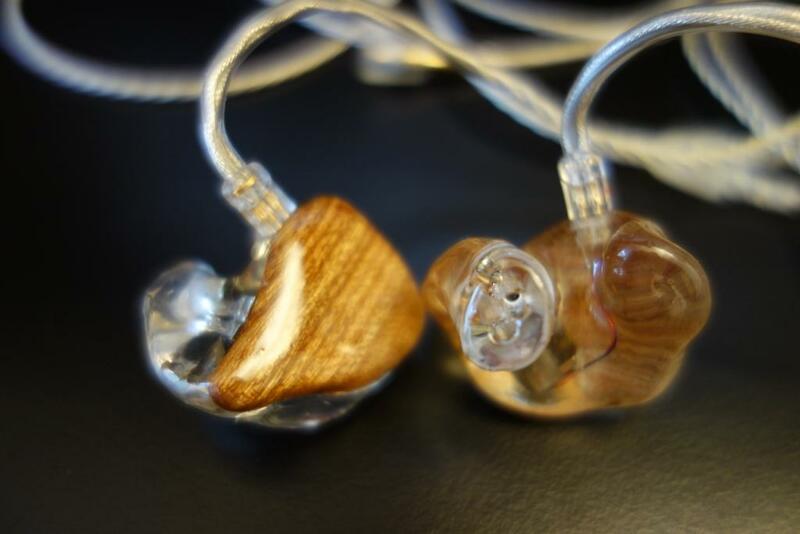 More information on the SoundMAGIC ES19S can be found on their website. 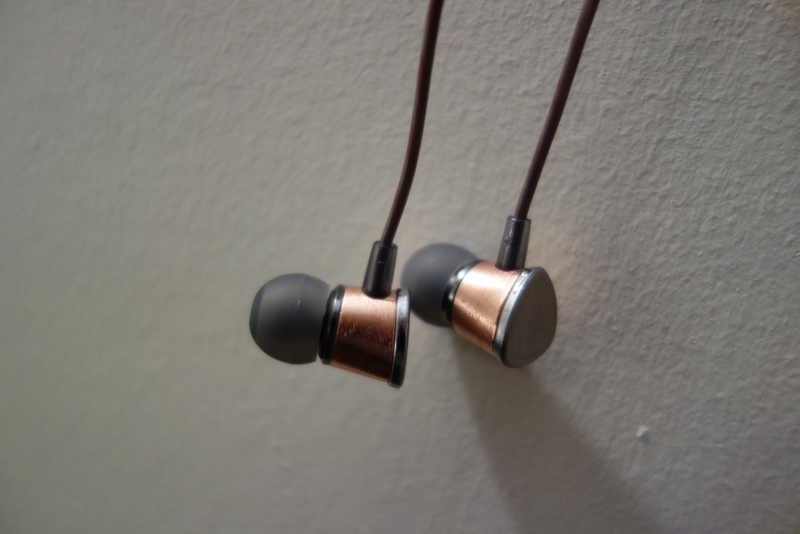 This entry was posted in Audio Reviews and tagged audio, budget, budget earphone, E10, Earphone, Earphones, fantastic, Review, reviewing, Sound, Soundmagic, SoundMAGIC E10, SoundMAGIC ES19S on September 20, 2015 by TotallydubbedHD.